What do you think about going on a trip on a yacht? Imagine: the gentle swell rinses toward bare gleaming cliffs, and a mild wind smoothes your skin. Sounds tempting, doesn’t it? 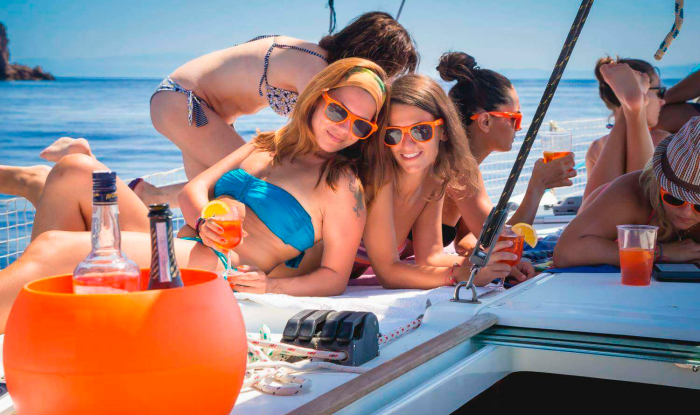 Invite your friends to your yacht cruise, and the trip becomes much more exciting and attractive. Big company or only close friends — it’s entirely up to you. Anyway, tripping with anyone who you love and appreciate is always more fun and interesting. 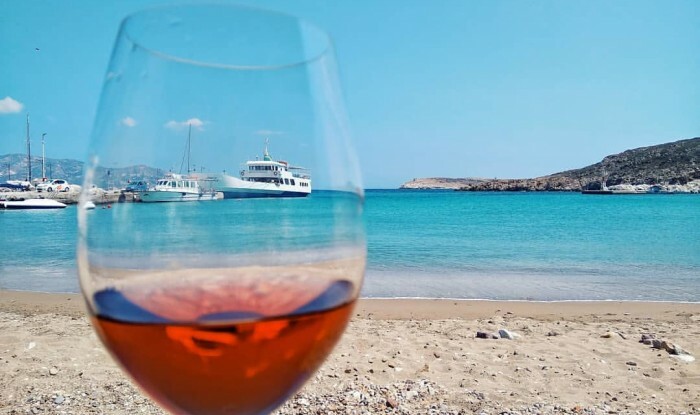 Do you think a yacht vacation is cost-prohibitive? Well, hold onto your hats because it is more affordable than you imagine. Besides, it is much cheaper for several people compared to traveling on your own and far more exotic! Is there anything as wonderful as traveling with people who are on the same wavelength with you in every sense? A water journey can be a spectacular adventure where you can get an unforgettable experience sailing over the waves. It is a great delight to relax, let go all the negatives and tensions and just have fun. It’s clear the formula for any great journey is the sense of adventure and good friends nearby. 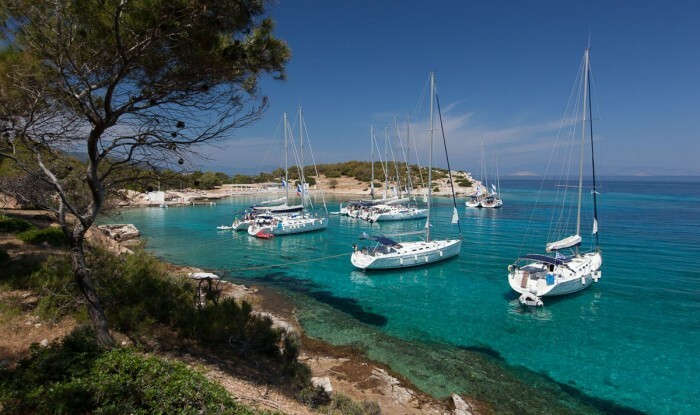 Suppose, you decide to try a boat trip with your friends, and the question is where to start? First, you should understand people are going to spend a week together in a confined space. It is important to choose people with whom you get along well. It may be difficult to spend a week with your mother in law, who can anger you in 5 minutes. The next important task is to choose the entertainment you prefer. A bad idea is to gather people with different views on vacations. You should understand party lovers and lovers of silence do not coexist well. Think about what kind of excursions everyone likes. Fortunately, we have a wide range of directions to go from sunbathing on Maldives to challenging obstacles in the harsh, Portuguese ocean. Try to make a relatively precise plan of visiting places, because the spectacular locals are numerous, and everyone wants to spend as much time as possible in their favourites. Moreover, time on the yacht seems to fly. Someone has said ordinary group touring is better because of its simplicity. Maybe, it is; however, it hasn’t the advantages of yacht travel. You choose places to visit at your discretion. You don’t need to search rooms in hotels or hostels' the yacht is equipped with enough rooms. Undoubtedly, the factors listed above are interrelated; there is a great diversity of options to choose from. Remember, a well-planned vacation is a cheerful memory for a long time. As it was mentioned, there are various ways to hang out on a yacht, and everyone can find something to his taste. 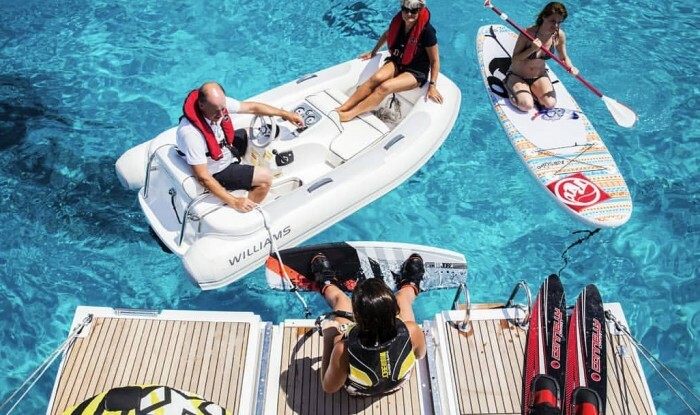 Active people can try water skiing or sailing behind the yacht. Synchronously jumping from the yacht into the water can generate positive vibes and pleasure. You can go fishing and then brag to everyone about the enormous fish you caught and invited to dinner. For lovers of nature, a good idea is to take a camera and got lots of scenic photos. Those may become an album about the fun days spent together with friends or family. Taking videos allows you to save memories for a long time. Many top world’s destinations are ready to offer you the best vacation. Everyone can choose for his own heart’s desires. Beautiful blue lagoons, deep oceans, quiet flowing rivers and unique landscapes are what you can experience depending on your preferences. Probably, a win-win solution is a charter yacht to Europe. Europe is one of the most popular destinations because of the variety of experiences. Explore the uniqueness of nature of the warmest Europe islands: Sicilia, Mallorca, Tenerife, San Miguel de La Palma and many others. Blue sea-through water, bright sun, mild winds and a spectacular view — these leave you excited and blessed. What can compare with the deep-sea fishing? An unforgettable impression is guaranteed because if you choose charter boat fishing, you also choose an adrenaline rush from catching fish and the beauty of wonderful seascapes. 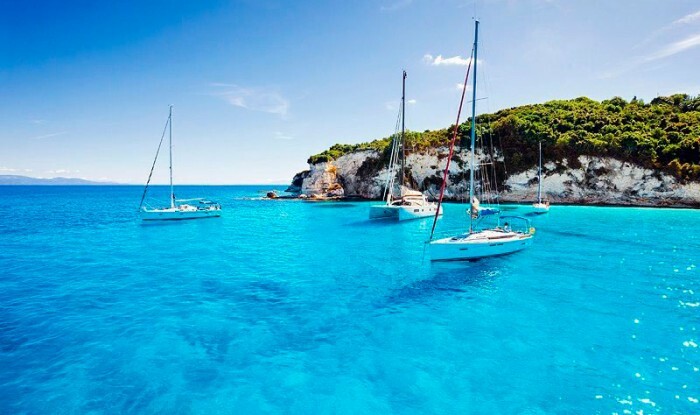 Catamarans are rightly considered one of the most secure water transports. Due to its construction, which precludes it from becoming unbalanced, you get comfortable. safe sailing. Drinks and food don’t fall off the table, and you can enjoy walks on the deck. Even people with seasickness feel good. Another undeniable merit of catamaran is the navigation. Easy to operate, it can be exceedingly speedy. Moreover, the small draught allows sailing in shallows and coming close to hard-to-reach places. A catamaran is like a houseboat. Expanses and true home comfort is merited by most of lovers of water journeys. Wide decks, a large cockpit, comfortable and secluded cabins allow every passenger to feel as an owner of a luxurious sea mansion. 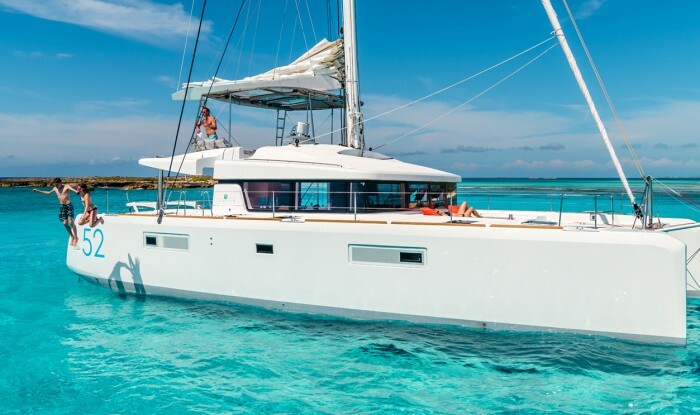 Renting a catamaran for travelling with friends is certainly a great idea. If you are a lover of parties and champagne, it is the best option for you. A remarkable and exciting pastime is ensured. Furthermore, it is quite reasonably priced. Another way for water travell is a yacht sailing. If you prefer a more dynamic vacation, this variant is the most feasible. The specific construction of the yacht implies it to be more sensitive to wind changes. Therefore vibrant manoeuvrability is its distinctive feature. Nothing compares with the feeling of running before the wind with a gorgeous spinnaker unfurled. Sailing yachts possess excellent flexibility and obedience to steering controls on storm waves; thus, controllability is the next feature. If you prefer a vigorous vacation, this is the perfect solution for you. Family vacation, active tourism, water sport or racing — the universality of yachts provides all options. Generally, the value is average. Consequently, a yacht is considered to be the best solution to balance “price-quality”. It should be noted the motor boat needs no sailing skills. You are independent from weather conditions, and your speed does not depend on wind velocity and direction. If you are not big on smooth and leisurely sailing, motor yachts are definitely cut out for you and your pleasure. If you choose to take a vacation with your friends on a yacht, it can easily become your home, because better housing could not be invented. Various activities, open water, salty sea breeze and live communication presuppose a great holiday. There is an immense variety of yachts, differing in value and functional opportunities. However, it should be noted that the cost of some of these cruises can be higher than another ones. Want to become one of our authors? We will be happy to publish your story here. Just send it to us!